Ohhh BABY! 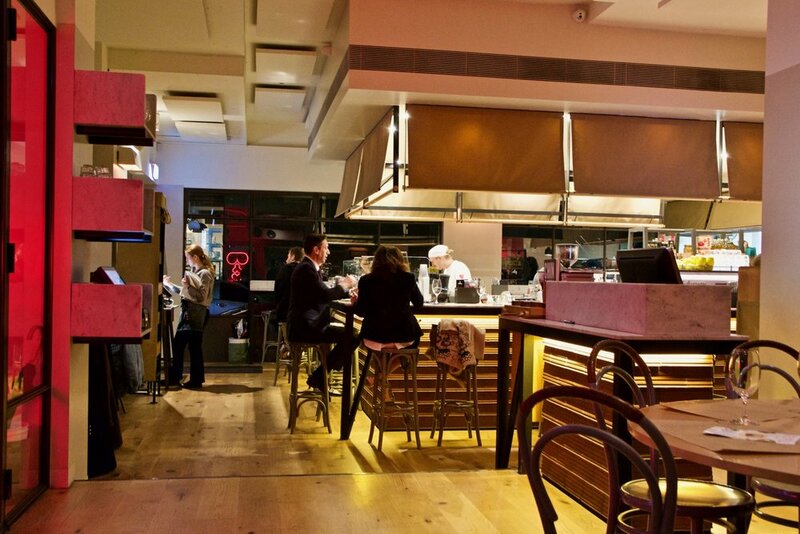 It’s truffle season and Baby Pizzeria have just launched a new truffle menu. 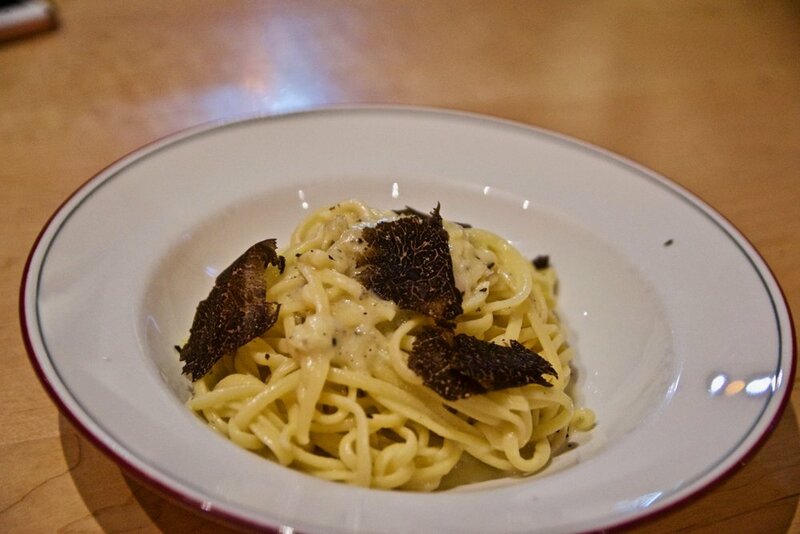 Available exclusively through the month of July, the Truffle Menu sees the return of the crowd pleaser Pecorino Cheese Wheel with Linguine sprinkled with freshly shaved truffle as well as a delicious selection of new dishes. For something light the Jerusalem Artichoke and Mascarpone soup with Shaved Black Truffle is absolutely stunning – silky, smooth and full of flavour. For pasta lovers the well-known Pecorino Cheese Wheel Linguine is of course a stunner but the new Black Truffle & Parmesan Risotto is not to be outshone. The risotto is one beautiful dish that is creamy and boasts beautiful truffle flavours that are cleverly enhanced by truffle pecorino, fried leeks, enoki and porcini powder. If you love your dough, then the Calzone di carciofi e tartufo will hit the spot. Our favourite item from the menu, this calzone encases a oozy amalgamation of Black Truffle, Fior di Latte, Pecorino Cream and Artichoke. Simply comfort food at its best (with a touch of fancy). The main dish special of Veal Scaloppini is similarly delightful. Think tender morsels of veal cooked in sweet marsala topped on a bed of soft polenta alongside crispy broccolini and a generous shaving of black truffle.